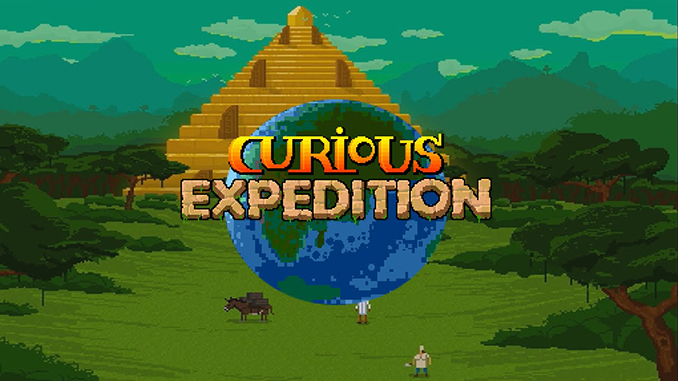 The Curious Expedition is a 19th century expedition roguelike in which you will venture on unprecedented expeditions to regions never seen before. 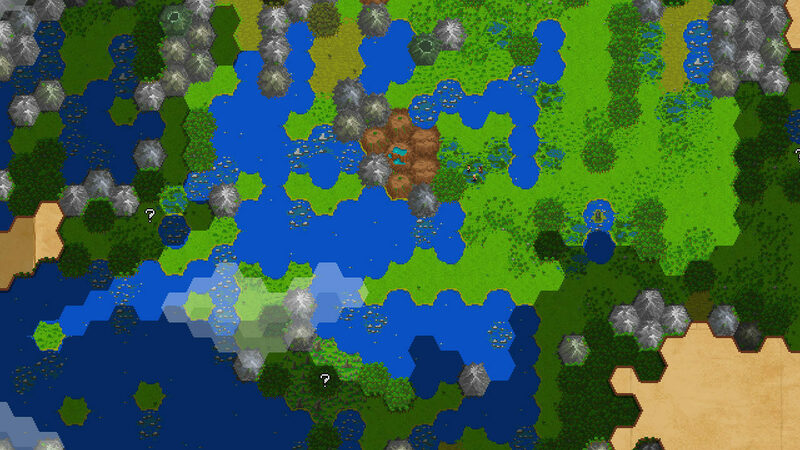 Put on the pith helmet and khakis and make your way through a lush, procedurally generated world full of wonder and mystery. Visit and interact with local tribes that are unknown to mankind. Loot mysterious temple ruins to gain fame and treasure, but watch out for deadly traps and curses. 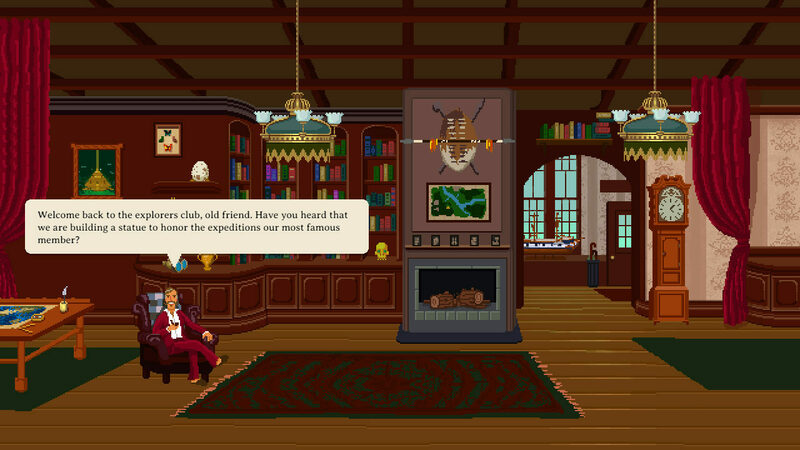 *Play as famous persons of history like Charles Darwin, Nikola Tesla or H.P. Lovecraft. *Endless replayability thanks to procedurally generated landscapes and stories. *Manage your resources to keep your trek alive and sanity high. Balance your needs with the desire to carry all that precious treasure back home. *Beat your enemies using the unique dice rolling mini game. Put on the pith helmet and khakis and make your way through a lush, procedurally generated world full of wonder and mystery. 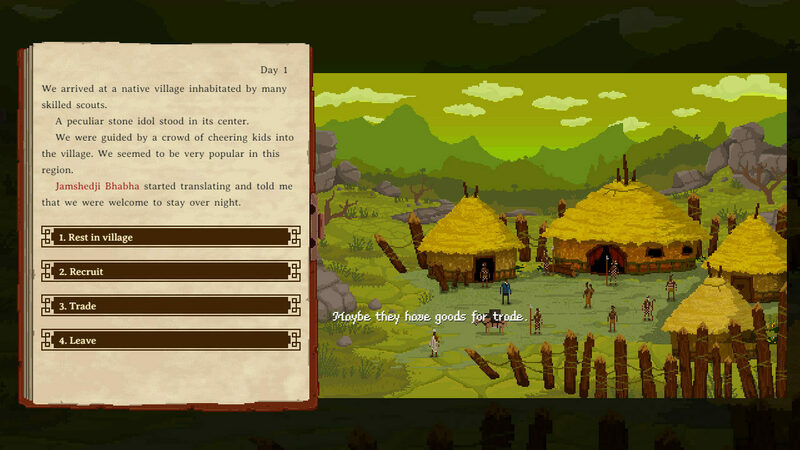 Visit and interact with local tribes that are unknown to mankind.